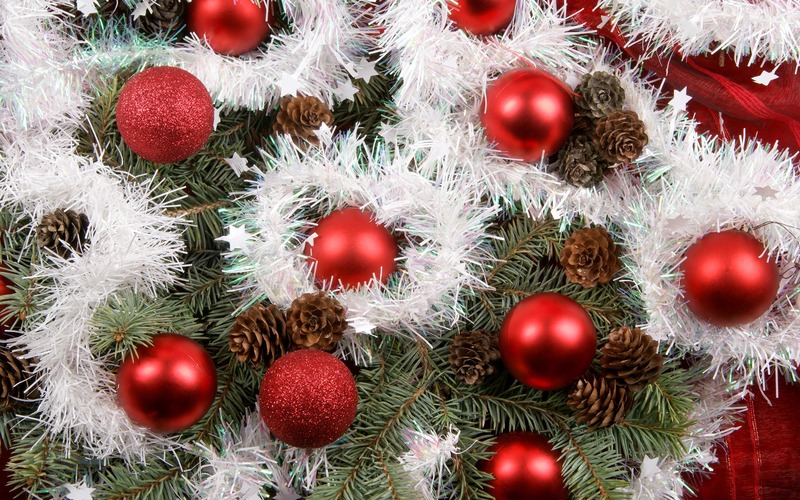 There are many factors to how holidays are handled in the workplace. 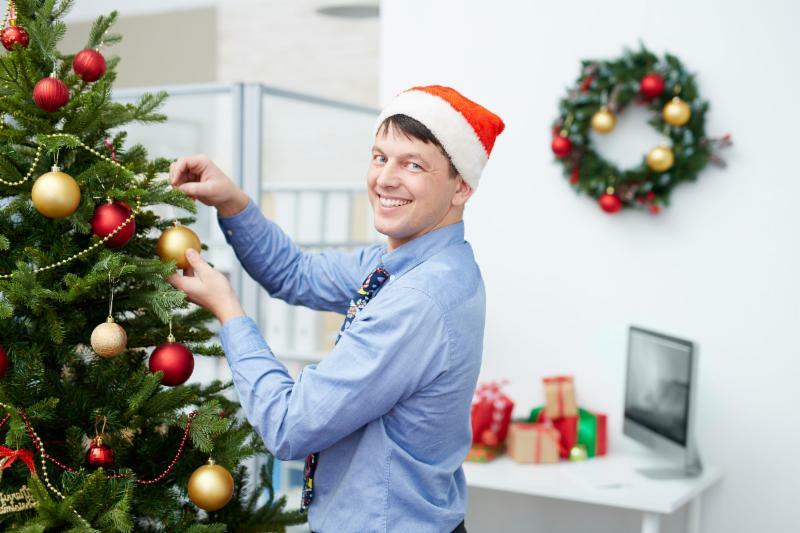 Work schedules and demands, time off, decorations, and holiday parties all factor into how the season is incorporated into an office space and received by the employees who work there. Clearly, people value time off from work during the holidays. A whopping 78% listed it as the thing they enjoy most. Likewise, many people reported resentment for having to work on the holidays, not being allowed to take time off, and the increased pressure of getting year-end tasks done. There were several, common, repetitive themes from the example stories shared. Each of the following topics had numerous examples given. Leave ample time for employees to work on the extra year end tasks and reports. Be aware that people feel a “time crunch” both in their personal lives as well as at work. 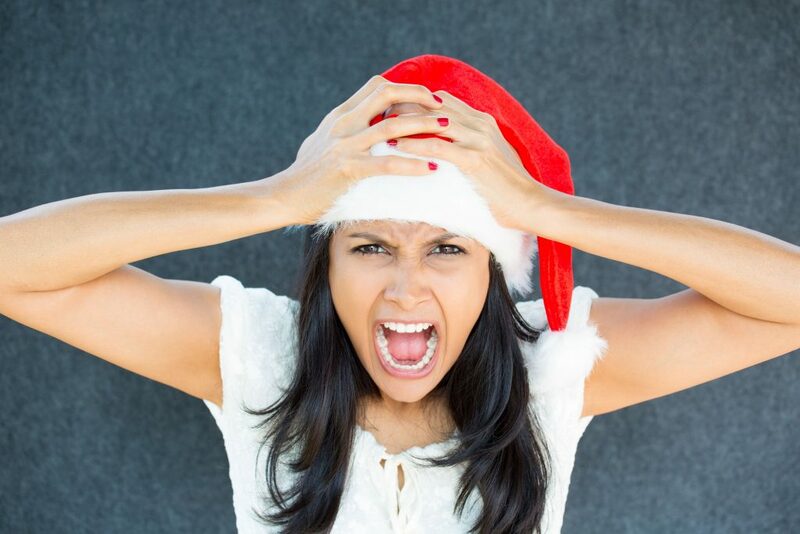 Don’t force your employees to participate in gift giving exchanges (explicitly or implicitly). In fact, see how many people really want to participate; consider not doing a gift exchange activity–the irritation created may not be worth the effort and keeping to prior tradition. Be sensitive to scheduling issues and time requirements during the holidays, especially with regards to after work hours events. As I have stated previously to leaders and HR professionals, you can’t please everyone, so be ready for some negative responses, criticisms, and suggestions for what to do differently next year. These types of comments will almost certainly happen, so be ready, and don’t let them discourage you. Just as people differ, so do groups. If at all possible, get input from the group (or representatives) ahead of time. Listen to what they don’t want to do, and avoid those activities. And try to incorporate at least some of what they suggest into the plan for next year’s celebrations.